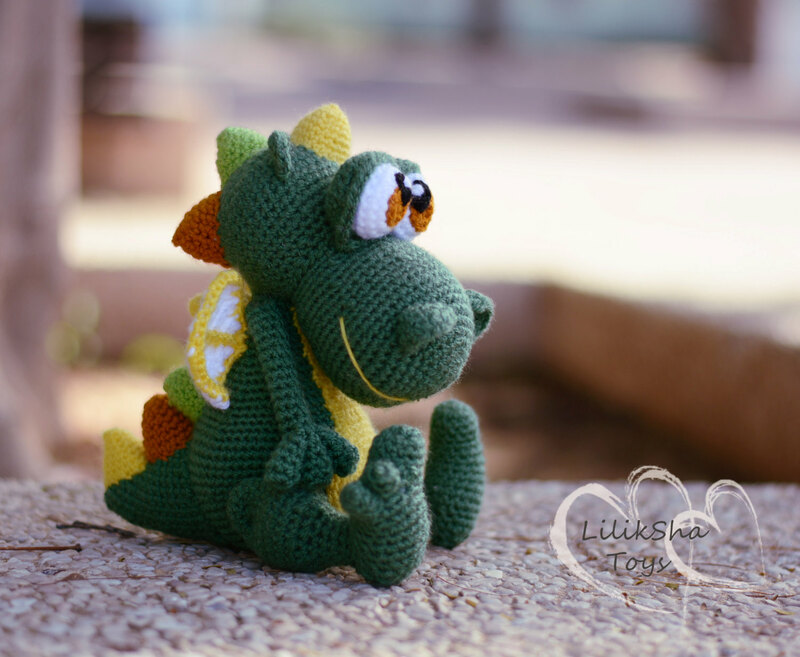 Amigurumi Pattern - Little dragon. 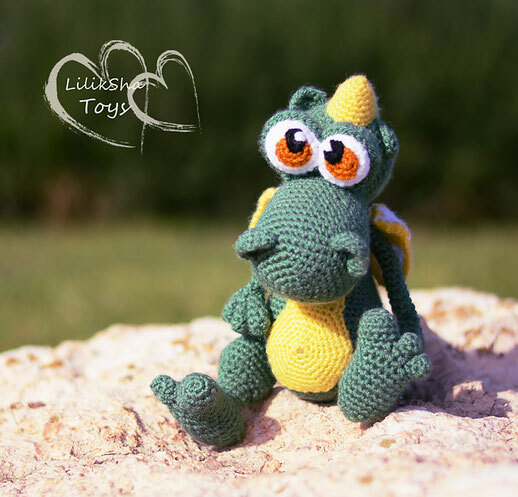 - Сайт crochettoy! 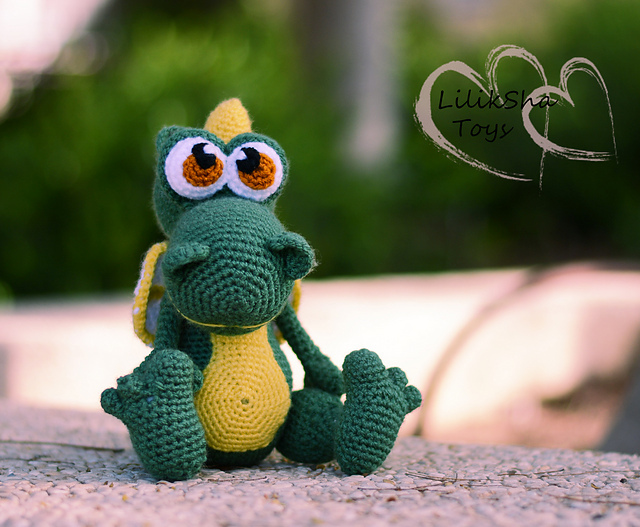 Amigurumi Pattern - Little dragon. 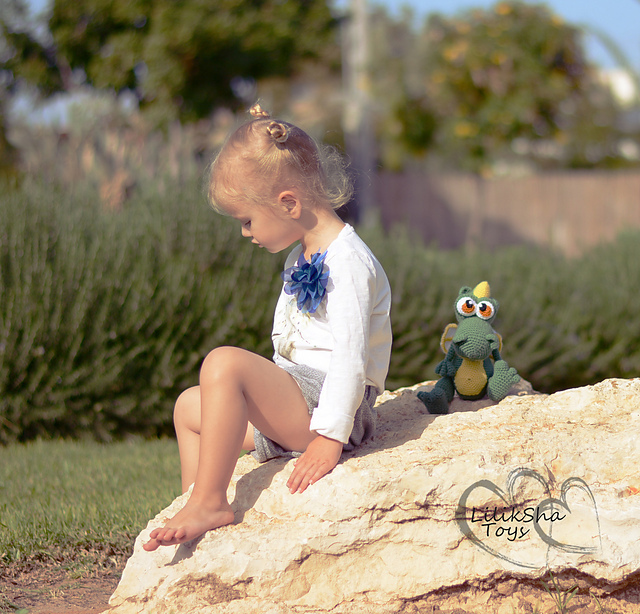 Colors: green (tone – Asparagus), yellow, white. A bit of : lettuce-green, mustard-brown, black. A piece of white felt for the wings (optional). Styrofoam ball (5 cm in diameter).